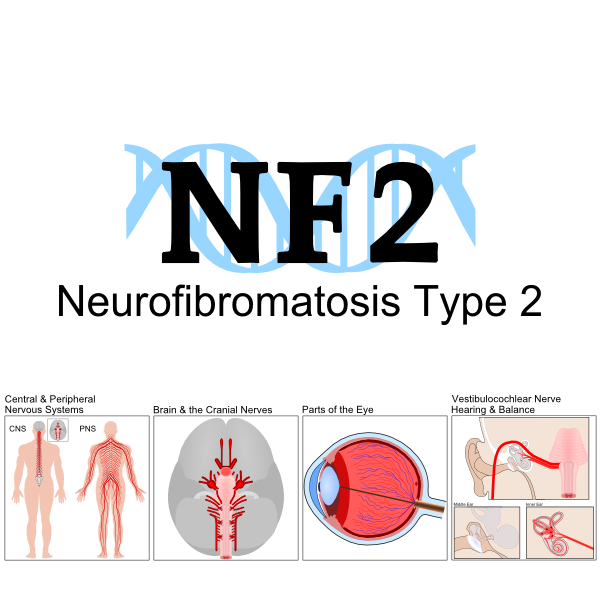 NF2 Information and Services primary focus is for people with Neurofibromatosis Type 2 (NF2). 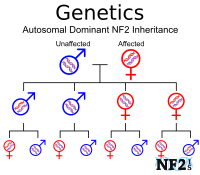 However, the combination of medications discussed here and discussed conflicts would also help anyone with Vestibular Schwannoma also known as Acoustic Neuroma for any other reason. 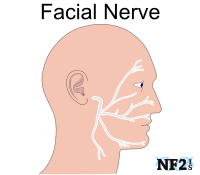 Vestibular Nerve damage results in an almost constant state of imbalance, even when some points this issue is not noticeable. 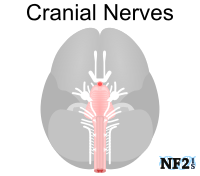 This issue is difficult to overcome is Vestibular Nerve is damaged bilaterally, on both sides of the brain. 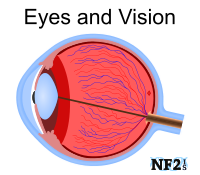 Common medications often necessary at different points include more than pain killers for headcheese. There are many prescriptions in which individuals who take them face a three-month period of withdrawal symptoms. While this happens with many medications, some of the more common medications this might occur with include; 1) Seizure medication, 2) following long term use of Steroidal treatment, over 10 days, like Dexamethasone, 3) Antidepressants, 4) Antidepressants or 5) Antianxiety. The three months of withdrawal also applies when a medication is stopped to switch over to a new medication of a similar type. These medications are dangerous to stop without tapering, or tapering is done too fast. Ask a doctor specifically how to do this for the medication in question. The tapering method could vary based on the dose an individual is taking and the specific reason for the medication. Do not be embarrassed to ask the doctor to write out the tapering schedule. When starting a new prescription, it is important to notify your doctor of any supplements, herbal treatment, or special diet that are used. Before starting new supplements, herbs or switching to a new diet, it is also best to mention it to a doctor when prescriptions are being taken. Using alternate sources for this information like the internet could easily result in not seeing dangers for many reasons. Be sure to talk to your doctor and pharmacist. Before starting a new supplement, herbal treatment or special diet while taking prescriptions, talk to your doctor. An example is grapefruit. Grapefruit is known to interact with certain drugs and therefore must be avoided. 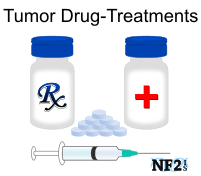 Chemotherapies Target Tumor Treatment of Nilotinib (Tasigna™) and Sunitinib (Sutent™) should not be taken the same time as eating or drinking grapefruit. Vitamin D and Vitamin C in Vitamins or food like milk and orange cannot be taken at the same time; the acidity in the oranges kills possible benefits of Vitamin D. The acidity also means milk in coffee will not give the body Vitamin D and calcium. Blood thinners are in many medications both prescription and over the counter, some supplements are also blood thinners. This is part of why it is necessary to stop supplements two weeks prior to surgery. Many of these are best taken with water to increase circulation and help with hydration. Since alcohol causes dehydration it should be avoided at least a few hours before or after taking any pills. Death is a possible side effect of taking a combination of the above with alcohol. Please be careful. 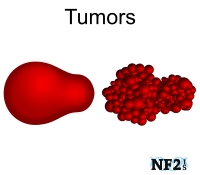 Seizures, Tinnitus, Dizziness and Headaches are not always from tumor pressure, tumor change or even your actual treatment, but instead from pain and other treatment medications. Read the side effects for; Aspirin, Codeine, Oxycodone/Acetaminophen (Percocet), Prednisone (steroid) and Morphine (Injection). Most people think nothing of possible side effects of painkillers, while consideration on this as an issue is more likely to be realized with prescriptions, few think of over the counter medications as being harmful at all. Some medications like Tylenol, a medication few thing of as possibly dangerous, recently chanced suggested number of pills per day because too many pills a day or over a certain number of days caused Liver Damage or Death. Then there is Ibuprofen (Motrin), which many take for nerve pain; that can cause Kidney Failure, as can MRO contrast. Talking to doctors about alternate painkillers or looking to eat healthy to minimize damage is a good idea since it is harder to recover from Kidney Failure than it is to keep it healthy. 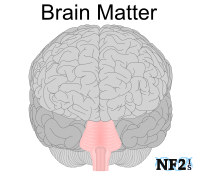 As long as the stomach medication is taken, it can results in an inability to absorb B12. Talk to your doctor. Many of the pain killers mentioned below can induce side effects that can make balance recovery more complicated. Aid against: nausea, vomiting, and dizziness. The following severe side effects can result from exceeding the daily dose or from taking maximum dose for two weeks. Link Quote "Palliative care providers are comfortable with many aspects of managing chronic pain in cancer survivors on long-term opioid therapy (LTOT), although challenges persist, including the lack of systems-based approaches and training in addiction treatment."